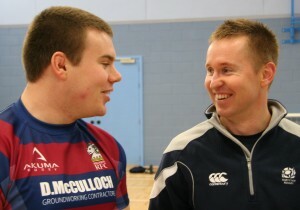 From January 2012, Hillfoots has employed its own full time Rugby Development Officer. JP (John Patrick) Ward from Dollar has taken up the newly created post to recruit, retain and develop players, coaches & other volunteers for the Club. In July 2012 JP successfully applied for & secured a new 2 year contract with Hillfoots. This new & revised post of RDO at Hillfoots RFC is now funded partly by Club sponsors & partly by the SRU. JP will lead the delivery of the brand new School of Rugby at Alva Academy as part of his role. This new arrangement will bring great benefits to the Club as well as rugby generally in the area. Hillfoots has experienced considerable growth in the last two years to over 400 playing members. In addition, it has ambitions to continue growing over the coming years. The Rugby Development Officer (RDO) position has been created by Hillfoots RFC Committee to help the club grow, but also to professionally manage the growth and all its associated organisational and administrative challenges. In addition, the decision of Alva Academy to become an accredited “School of Rugby”, offers Hillfoots RFC the opportunity to become a Delivery Partner, which requires significant commitment & resource. JP (aged 22) grew up in Dollar and played his school rugby at Dollar Academy where he was 1st XV Captain. He then attended Edinburgh Napier University where he gained a BSc in Sports & Exercise Science and a UKCC Level 1 Rugby Union sports coaching qualification. JP played rugby during his University years for Heriots RFC, making his way to the 1st XV as a prop. Consequently he has experience of Premier 1 Club rugby as well as British & Irish Cup rugby. 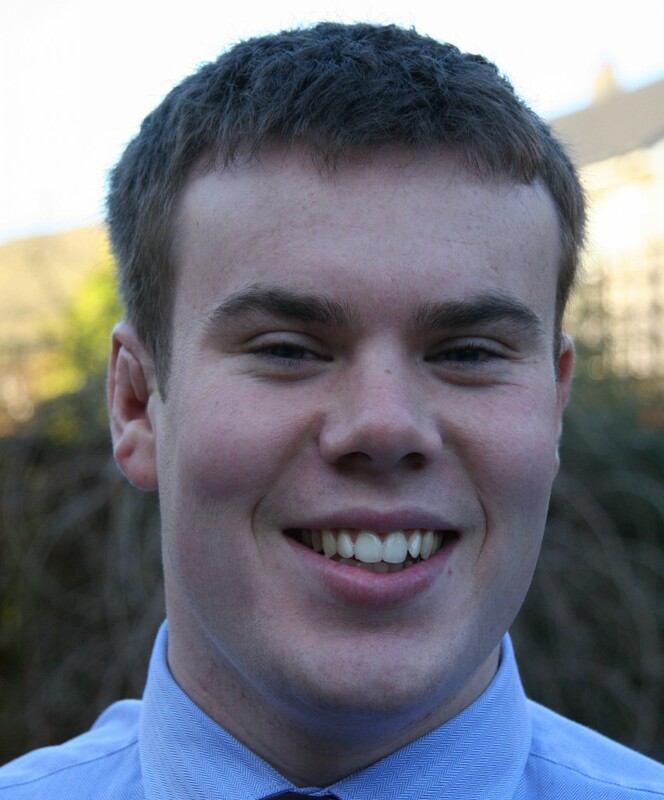 Whilst at Edinburgh Napier, JP completed a student placement working as assistant rugby coach at Trinity Academy, Edinburgh. Since leaving University JP, has been coaching rugby part time for Clackmannanshire Council in local primary and secondary schools as well as for Heriots RFC Junior Section & Hillfoots Junior Section. JP continues to play for Heriots RFC 1st XV, but is in discussions to transfer his playing allegience to Hillfoots in 2012/13. JP is continued his rugby education by completing the UKCC Level 2 training course in June 2012 and gaining the SRU Level 1 Rugby Referee qualification in March. Phew……that will keep him busy! Read ** JP’s regular weekly blog **on the website & on Club Facebook pages. Here is JP in January 2012 at Alva Academy catching up with Bosman Du Plessis, the SRU’s Positive Coaching Manager. ….and here he is as a wee boy with the 6 Nations Trophy! What goes around, comes around! A big trophy for a big lad!